Samantha Du is Founding Managing Director of Quan Capital. 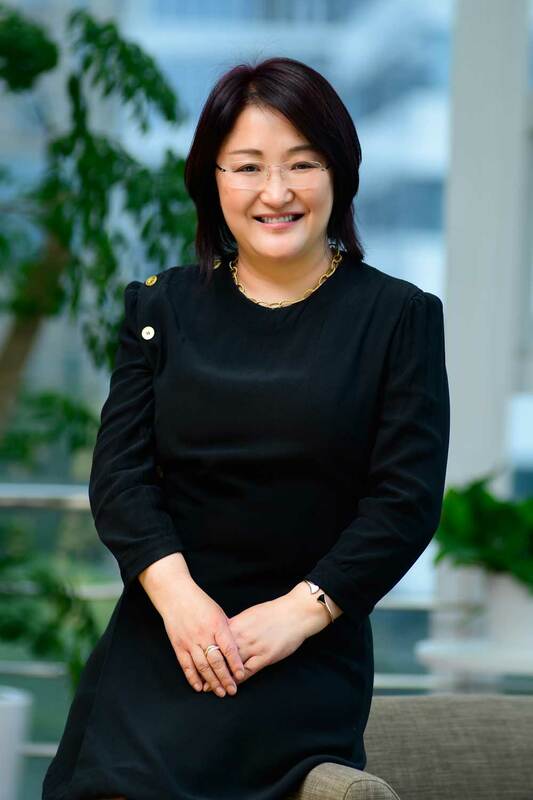 During her career, she has been a successful drug developer, entrepreneur, investor and an overall industry leader in China, recognized for her wide influence on healthcare policies and for her work with various government bodies in China. Dr. Du began her career with Pfizer in the US where she was responsible for the company’s global metabolic licensing program and was also involved in the development of multiple early and late-stage products, including two global blockbusters. Dr. Du achieved her first success as an entrepreneur with founding Hutchison MediPharma (HMP), which was widely recognized as a leader for innovative drug R&D in China, bringing five category 1.1 drugs into clinical trials. In addition to the development of a rich pipeline in oncology and autoimmune diseases, she established partnerships with multinational companies such as AstraZeneca, J&J, Lilly, Merck Serono and Nestle. Following her time at HMP, she joined Sequoia Capital as head of healthcare investments for China, making significant returns to the fund during her two-year tenure. Driven by her passion for drug development and entrepreneurship, Dr. Du returned and founded Zai in 2014 with the goal of bringing innovative transformative medicines to China and creating a globally recognized biopharmaceutical leader. In 2017, Dr. Du successfully took Zai public on the NASDAQ. Dr. Du has been recognized with awards such as 2016 BayHelix Person of the Year, China Entrepreneur of the Year 2008, and FierceBiotech’s Top 12 Women in Biopharma 2015 among many others. Dr. Du is currently an adjunct professor at Fudan University, School of Pharmacy. She earned her Ph.D. in Biochemistry from the University of Cincinnati.